Durham is home to five famous films. Of course, the most famous film is Bull Durham. This baseball blockbuster movie stars Kevin Costner, Susan Sarandon, and Tim Robbins. Released in 1988, it is usually listed as one of the best sports movies of all times. In fact, Sports Illustrated magazine named it the most popular sports movie of all time. The film focuses on a star pitcher and a veteran catcher playing for the Durham Bulls. The most popular minor league baseball team today. 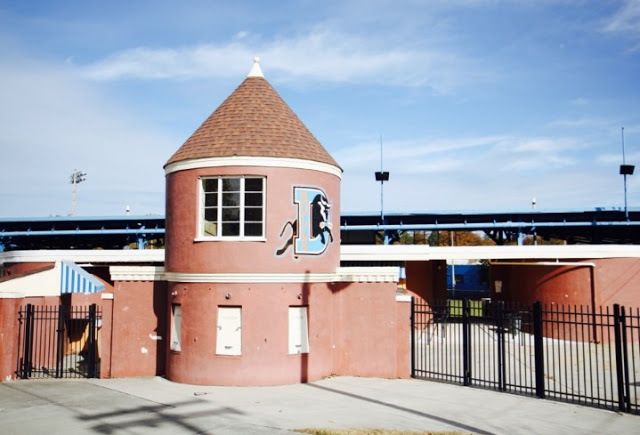 The film was shot at the ballpark that was home to the Durham Bulls at the time as well as various houses and other places throughout The Bull City. Brainstorm is a 1983 science fiction thriller about a group of researchers who invent a way to record the physical and emotional experiences of others so that others can experience them as well. Problems arise when the potential for abuse is discovered and things get out of control. This movie starring Christopher Walken and Natalie Wood has scenes shot at Research Triangle Park and Duke University. Brainstorm also gained notoriety as Wood’s last film, as she sadly passed away during its production. The Handmaid’s Tale is an adaptation of Margaret Atwood’s famous novel. Starring Faye Dunaway, Robert Duvall, and Natasha Richardson, this 1990 movie set in a dystopian future, tells the story of a young woman who is able to bear children (an increasingly rare trait) and the fallout she faces from a totalitarian regime. The novel was set at Harvard, but the movie was shot at Duke University and other locations around Durham including on the streets near Brightleaf Square. Kiss the Girls is the film adaptation of James Patterson’s novel of the same name. This movie was set and filmed in Durham and the surrounding area. Morgan Freeman plays a forensic psychologist (Alex Cross) whose niece is kidnapped. Ashley Judd plays a woman who escaped from the same kidnapper and helps him on the case. In its first five months in theaters in 1997, this film grossed over $60 million alone. The movie Arthur Newman starring Colin Firth, Emily Blunt, and Ann Heche, is about a man and woman who leave their pasts by taking on the identities of the owners of the empty homes they break into. During this process, they begin to explore what it is they ran away from. Released in 2012, this was filmed in part at Durham’s North Carolina School of Science and Mathematics, along with other locations in the Triangle. Durham is also home to several popular film festivals including the Full Frame Documentary Film Festival. Durham is a visually diverse city that can simulate a number of climates and locales. 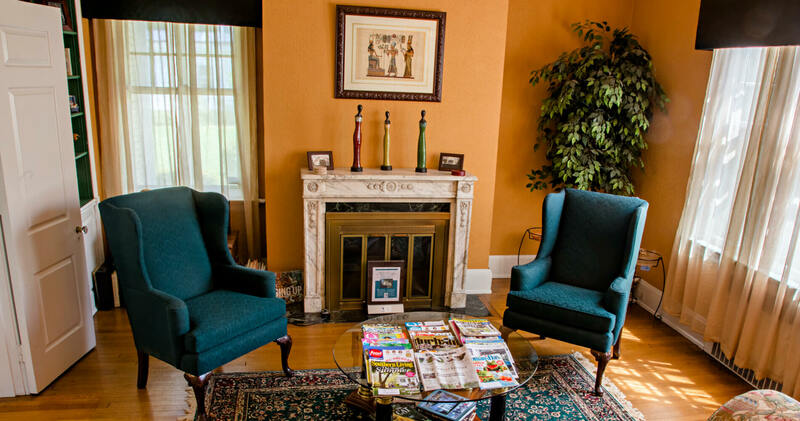 Guests of Morehead Manor Bed and Breakfast in Durham are welcome to visit these iconic locations during their stay with us. Each morning our guests enjoy a fresh and delicious gourmet breakfast. We look forward to welcoming you. This entry was posted in Uncategorized and tagged Brightleaf Square, Bull Durham, downtown Durham, Duke University, Durham, Durham Bulls, famous films, Full Frame Documentary Film Festival, movies, Research Triangle Park by admin. Bookmark the permalink.